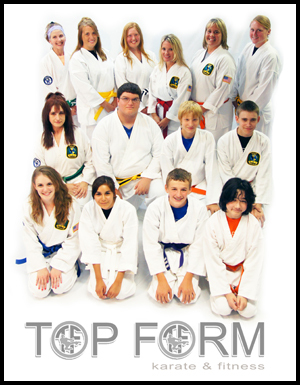 You’ve always wanted to learn the martial arts, now here’s your chance. 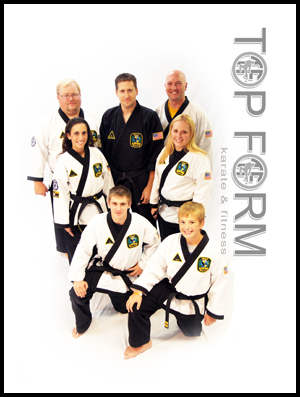 Whether your goal is to learn self defense, study the traditional martial arts, or build a solid core for MMA, you will feel welcome and have a place where you belong at Shaffer's Top Form Karate. 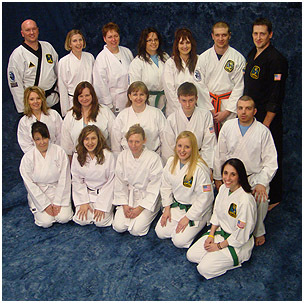 We have the area’s most well trained certified instructors and champions with nationally ranked competitive experience to help you reach all of your martial arts goals. For further information, you can call or email, but we recommend stopping by during this class time to meet the instructors and view a class. 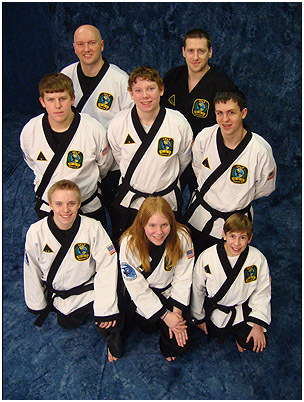 All of our Teen/Adult CNS classes include self defense training incorporating the integrated self defense curriculums of the United Fighting Arts Federation. 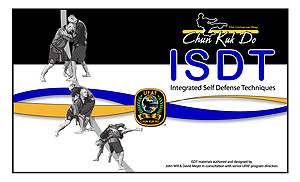 ISDT (Integrated Self Defense Techniques) is the hand-to-hand portion that is based on stand-up defense, clinching, takedowns, and core Jiu Jitsu elements for control and/or submission on the ground. 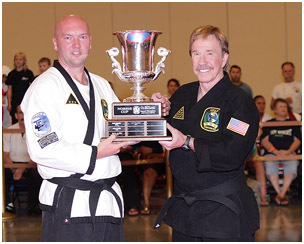 UFAF Gun Defense, developed by UFAF's own Joe Gemma, 8th degree black belt and retired Las Vegas Metro Police Dept. 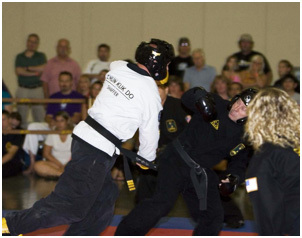 Lieutenant, is our style's curriculum based on a very simplistic progression of techniques to gain control of an attacker's weapon when in close quarters and eliminate the threat or escape.